Watch this video below to see 8 mind blowing facts that are sure to make you a geography beast! This video actually has some crazy facts that I had no idea were true or even existed. 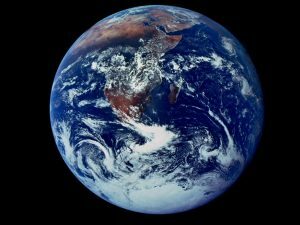 Did you know any of these facts about our earth? I bet not. Come back for more videos with mind blowing facts about geography, architecture, and much more. Hope you all see this!